Family Day is over for another year, we had a nice long weekend spending quality time together and just enjoying the little things. 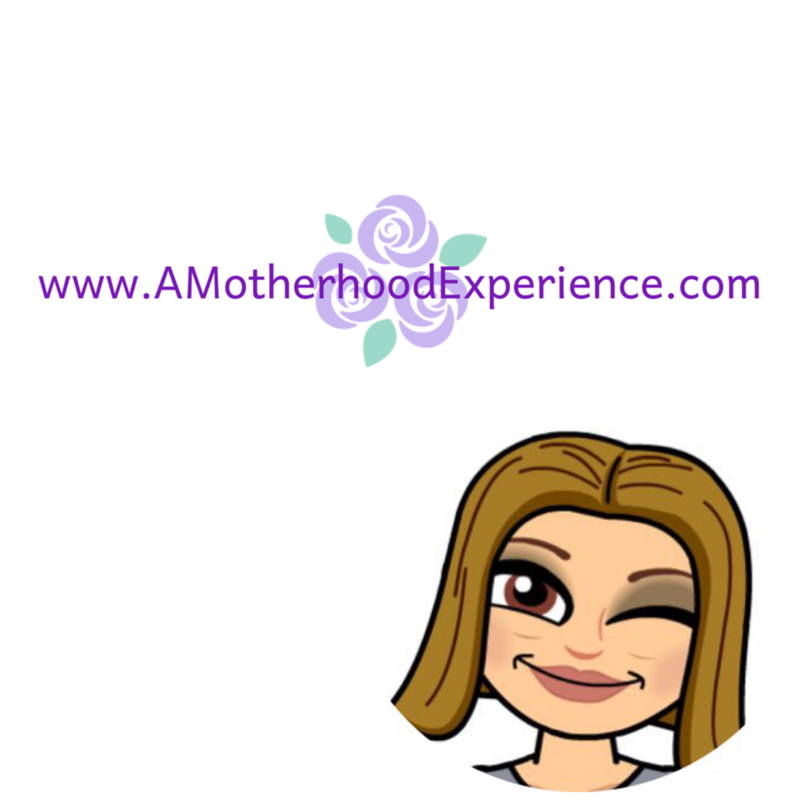 Saturday was spent at home, the kids just lounging around - being Mom I always have things to do and spent my day cleaning up the house and doing things that needed to be done because the rest of the weekend was booked and I wouldn't have any time for it on Sunday and Monday! Sunday we took a walk with the two kids to Tim Horton's for a treat on our way shopping. I got one of their new Lattes and hubby got his usual large triple triple. Used to be XL but with the new size change that is just too much coffee for one person to handle. The kids got their usual old fashion plain donut and chocolate milk. We actually had a list of things we wanted to pick up at a few places, nothing major or that we couldn't live without but either way we ended up walking home empty handed. No real reason, we were just looking around - enjoying the time out together with no stress. Monday was the day DD excitedly awaited all week long, Family Day. Not only did she have no school but we decided to take the bus downtown for some family fun at the #OldNavyFamilyDay Party at Old Navy Rideau Centre. Because it was Family Day and we knew that downtown would be a little crazy, we decided K and I would head off to the party while hubby and Ds went their ways shopping for a bit too. When we got to Old Navy the music was booming and we signed in at the door - @MrsLouLou was there - it was so nice to see her! 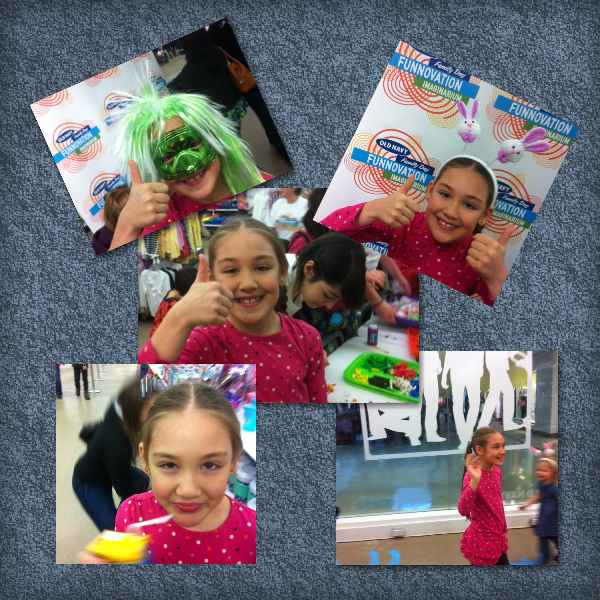 There were people of all ages, enjoying the fun activities that were put together like the Crazy Cat Walk, Photo Booth, Cookie and Juice bars, Crafts and not to mention shopping! 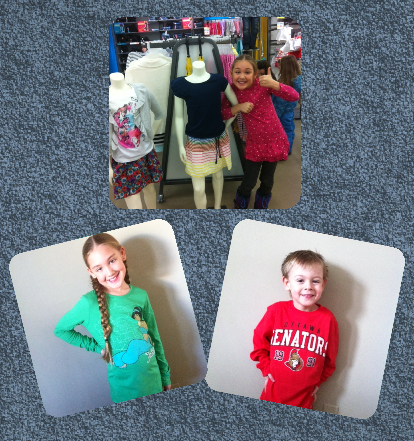 I saw some other familiar faces in Old Navy as K and I walked around, me checking out fashions and her checking out the activities! Everything we purchased was on sale except for the $5 TY doll that K begged me for almost the entire time we were there, of course I bought it for her - it was family day! I also spent enough to get the extra swag bag but since I was there as media and got one, I'm giving the second to my mother in law to enjoy! Being downtown we had to stop at McDonald's as a treat for the kids, the giant golden arches get them asking every single time. We soon caught our bus (we won't mention the events that occurred at the bus stop) and went home! The kids couldn't wait to try on their new Old Navy duds. Believe it or not, I didn't get a thing for myself! I did eyeball some things but with so many people there and K so excited I wouldn't have had time to try them on before buying but that's okay, we can always take another day and go back! We were all pretty exhausted by the time we got home so we just relaxed at home and enjoyed the rest of our afternoon and evening! Back to routine this morning! :) We hope you all had a happy Family Day too! Thank you to @BunchFamily and @OldNavyCA for hosting this fab event and having us attend VIP! Disclosure: Posted by AME. We were invited to mentioned event as media with general perks however, this was a free for all event in whole. Opinions and comments are those of AME. Bumblebee Movie coming to Blu Ray! Write On With PaperMate InkJoy Pens! Win Pancakes & Eggos for a year with Kellogg's! RazOrbill - What's your story? Fun hair for everyone with HairThingz!